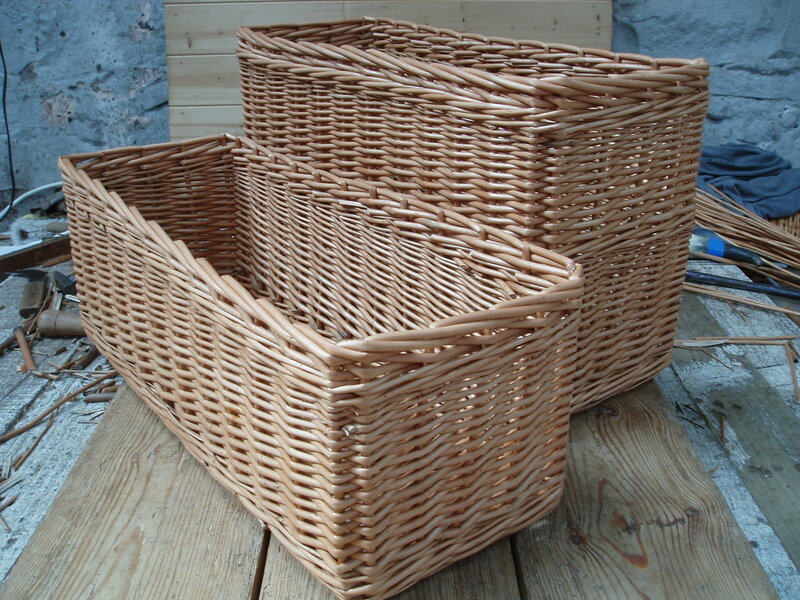 I particularly like the look of baskets without handles, especially the randed weave track border variety. 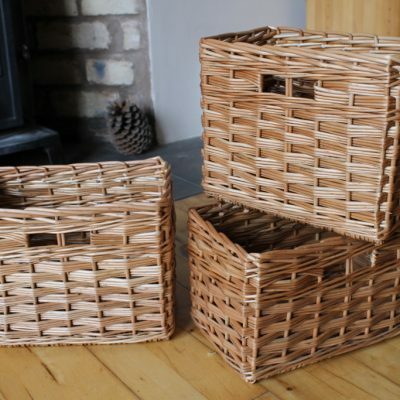 They look so clean and uncomplicated. 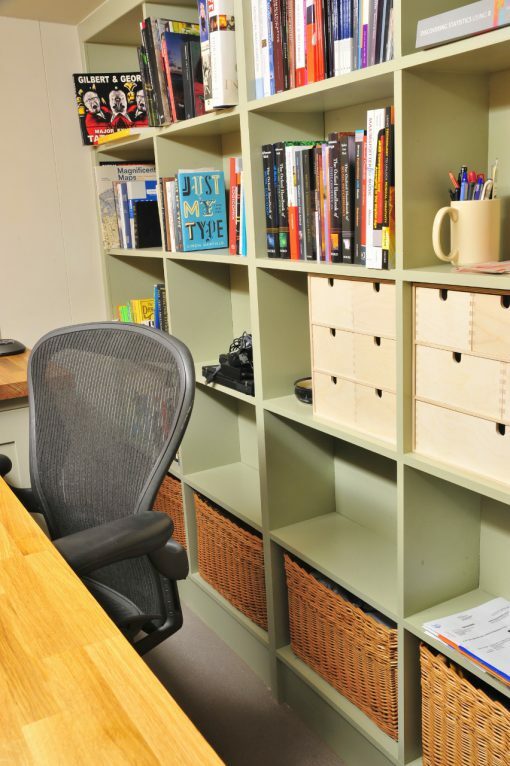 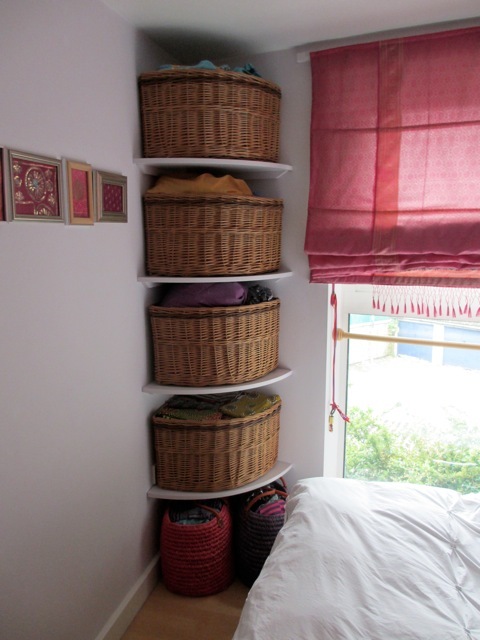 The track border is great for baskets going into units or bookcases because there’s no overhanging border to accommodate within the available space so you get a bigger basket and no wasted space around the basket. 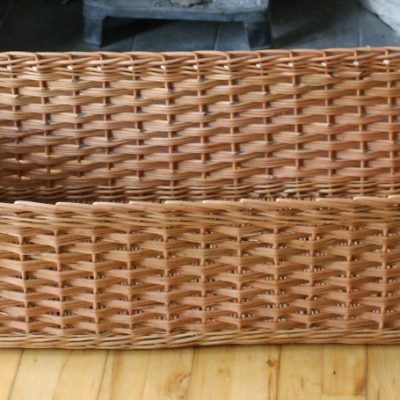 It’s also really good for small baskets or baskets where you want to maximize the internal size of the basket but have limitations on the external size you can go to. 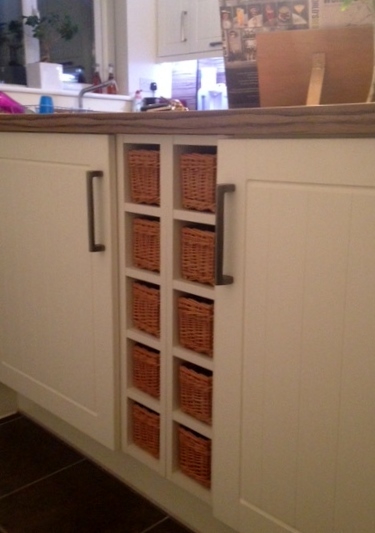 Randed weave gives a smooth elegant finish perfect for living rooms or bedrooms as well as kitchens. 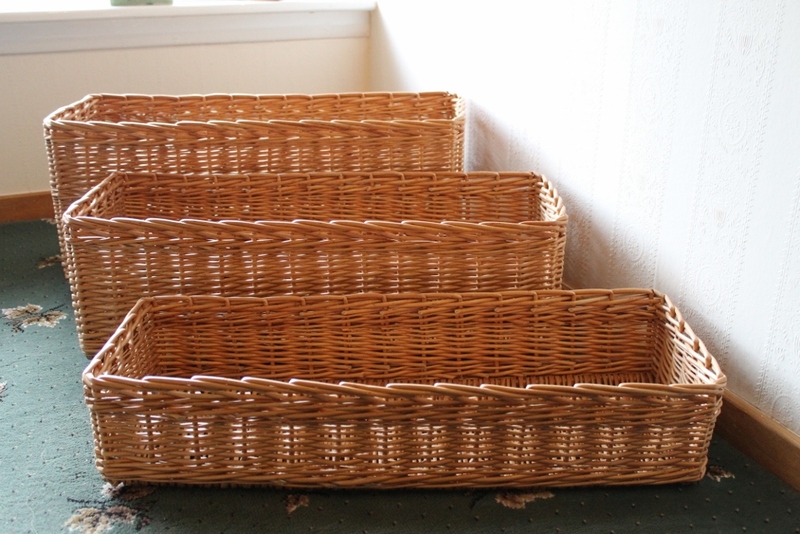 Here we show a few examples of the randed weave, track border baskets we’ve made without handles. 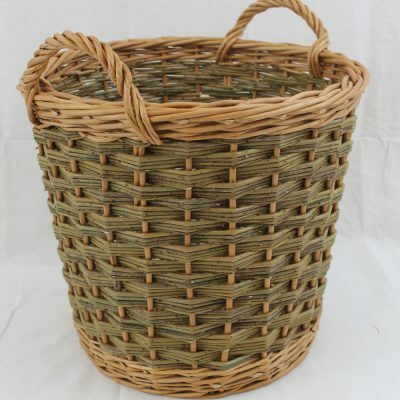 you can choose from a range of willow colour options.